Residents have asked for the phone numbers that Envera uses to call to check on unlisted guests/visitors. This way the numbers can be added to your phone contacts and you can see it is Envera. There are 3 numbers we know. The 4th I could only get the area code, so if anyone has received a call from this number please email us [WestonHillsHOA@gmail.com] so I can add it. Thank you. This entry was posted in Front Gate, Information. Bookmark the permalink. This schedule starts March 10th, Sunday. 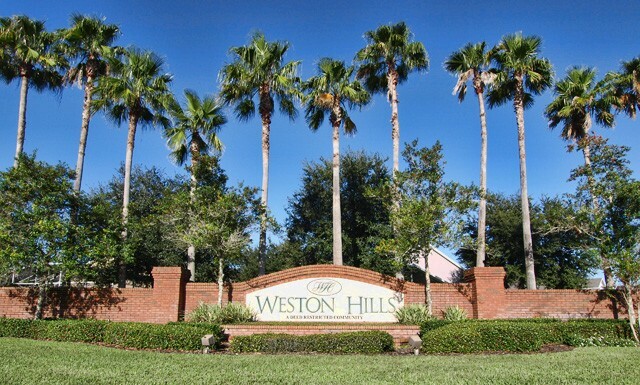 Weston Hills entrance to the community.